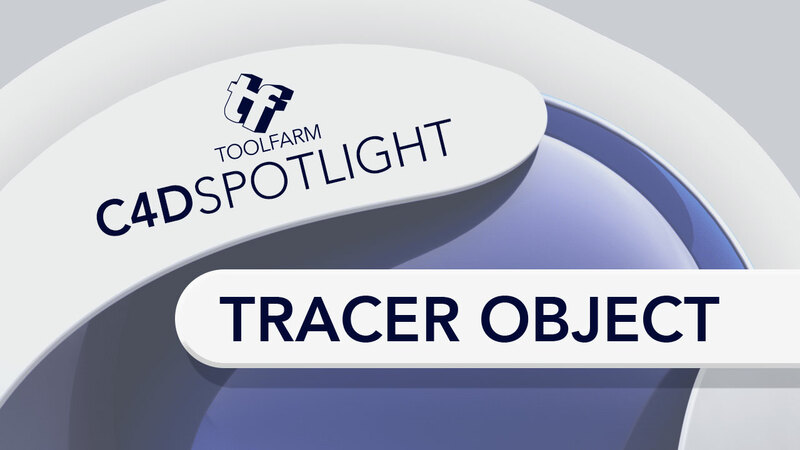 What is the Tracer Object? 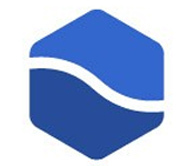 It's a MoGraph Module that allows you to create paths or splines from points in an object. You can do cool and fun things with the tracer, from simple to complex. The tutorials below show everything from making trails, lasers, ribbons, cables and even transitions. You'll find Tracer under the MoGraph menu. Here's what the Object Properties look like. 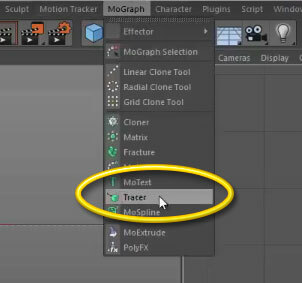 Rob Redford of Pariah Studios talks about the MoGraph Tracer Object in CINEMA 4D. It's a bit quiet so turn up the sound, but the content is great. Here's on from Cineversity. At 15:33, Kevin explains the Welding Effect, which he creates with the help of MoGraph Tracer. 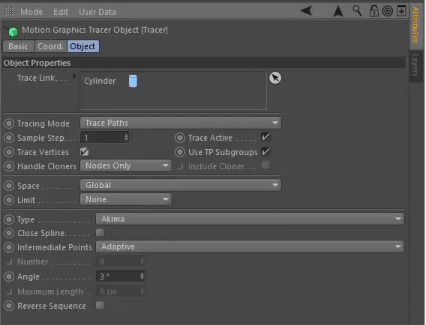 Lawrence Black very quietly shows you how to use the Tracer Object to create a disco atmosphere. Download the scene file to play along with this tutorial by Berd. He says it works better with low-poly objects. Makes sense. 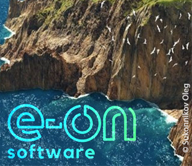 QUICK TIP 03: TRACER TRANSITIONS from Berd on Vimeo. In this CINEMA 4D R16 tutorial, learn to use the MoGraph tools to create a 3D Tracer text animation, using MoGraph techniques in CINEMA 4D. 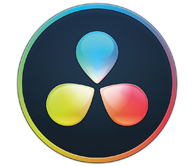 Then, part 2 covers adding post-production effects in After Effects. Here's a CINEMA 4D Tutorial from Motionsquared. Here are the project files. This one reminds me of what you can create with Trapcode 3D Stroke, except you can apply textures in CINEMA 4D!